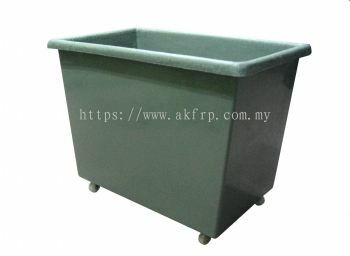 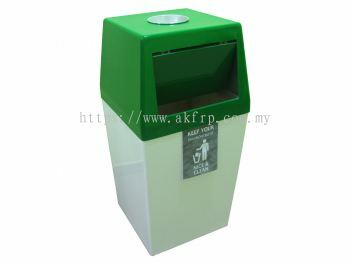 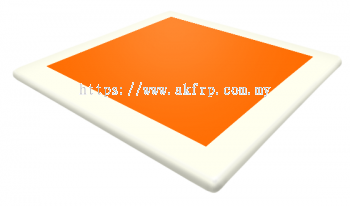 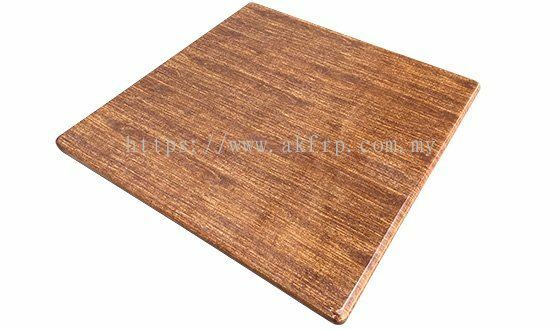 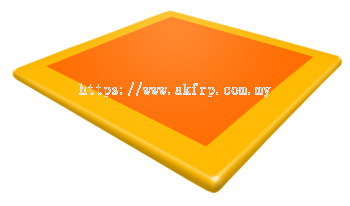 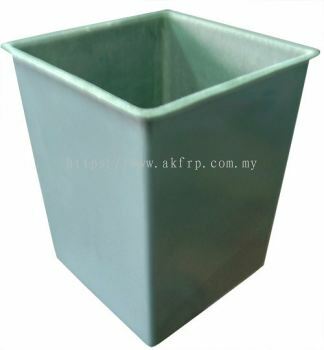 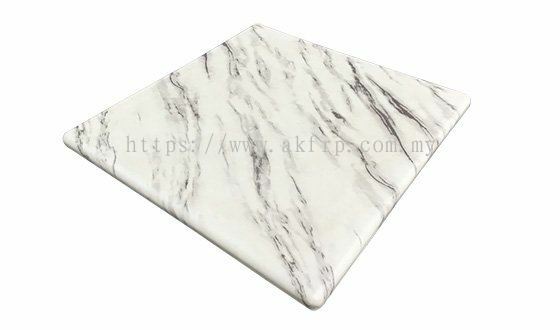 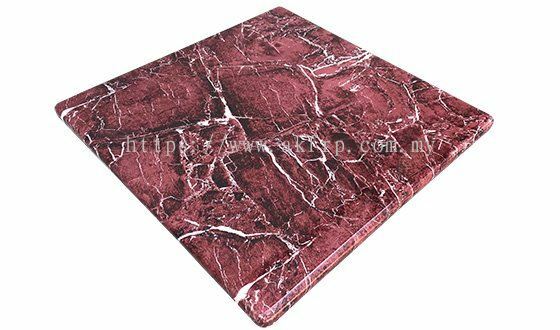 AK Fibre Glass Sdn Bhd - AK Fibre Glass Sdn Bhd is a reputable and well-known trading firm involves in furniture products and premium quality FRP table top manufacturer. 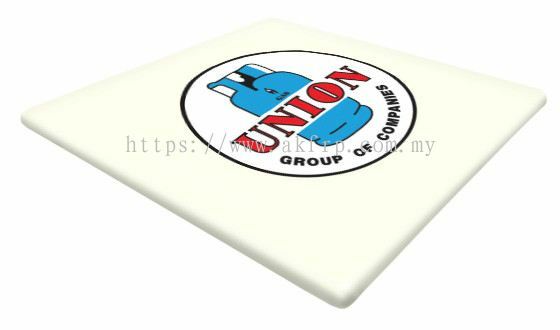 Our office is located in Pontian, Johor. 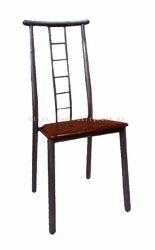 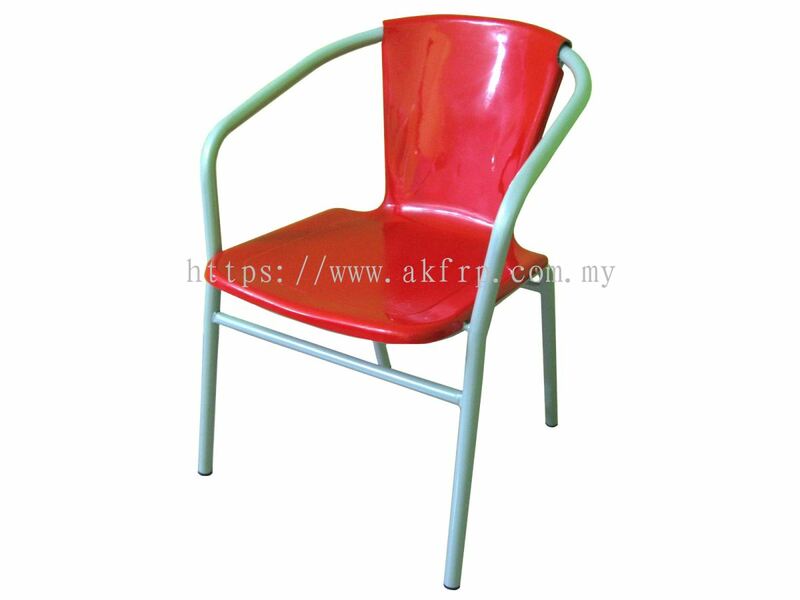 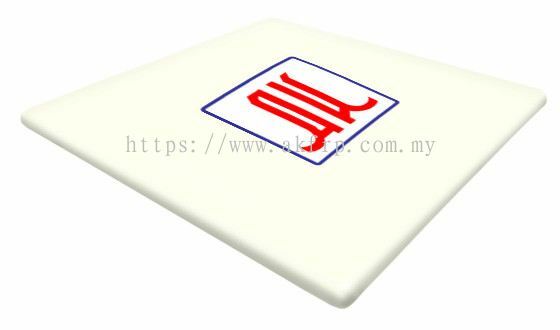 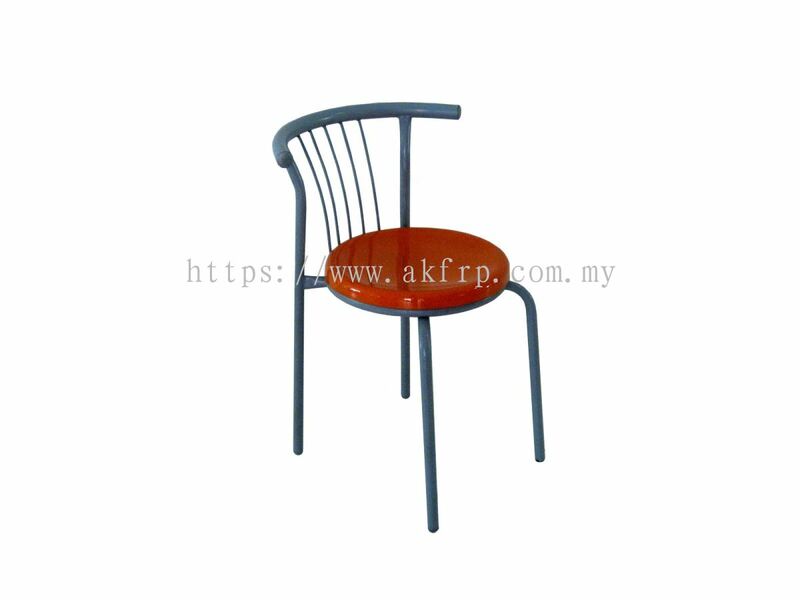 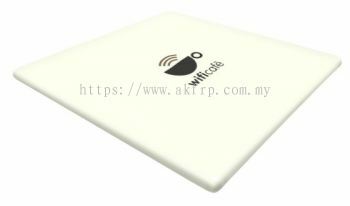 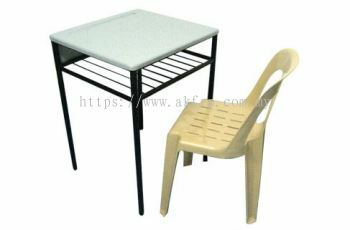 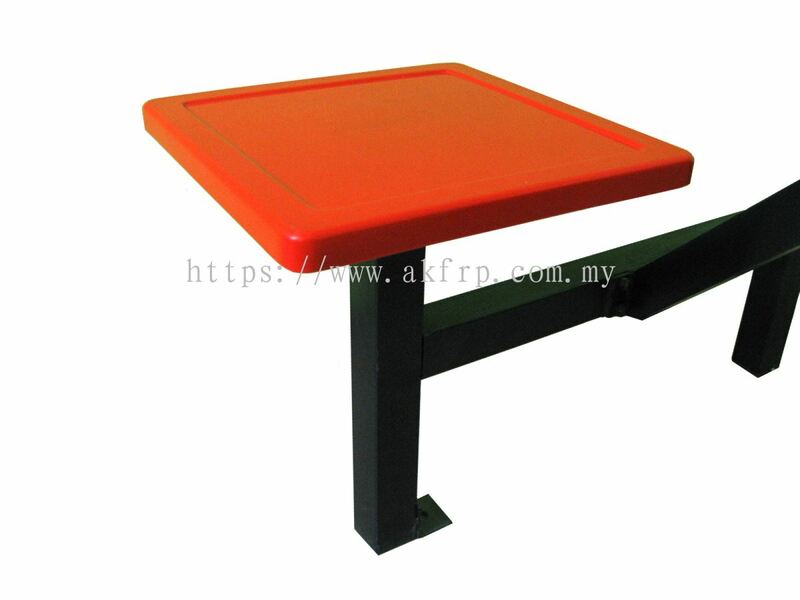 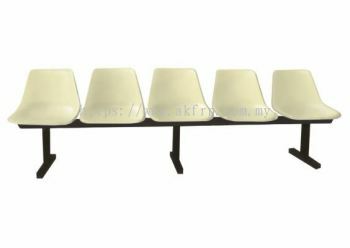 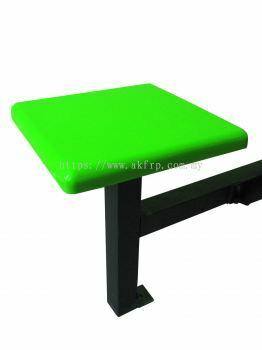 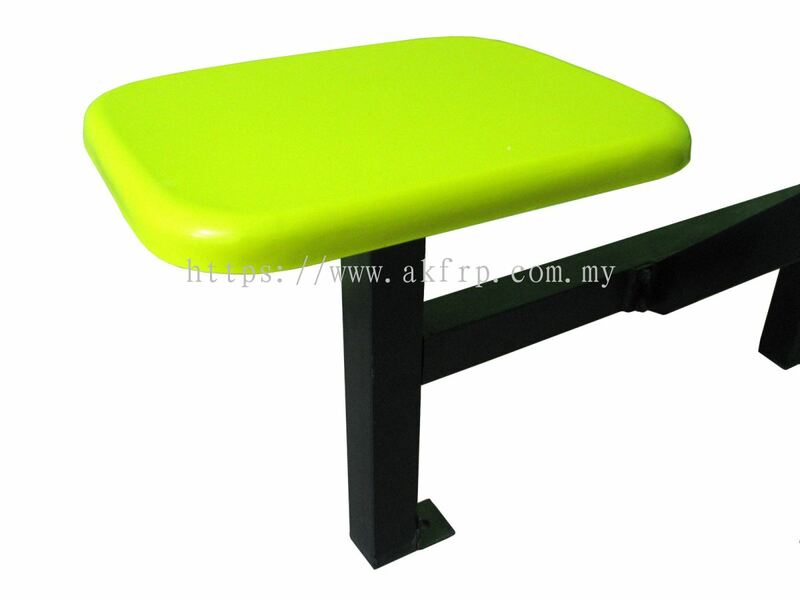 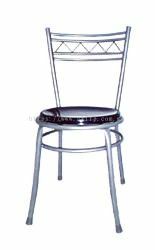 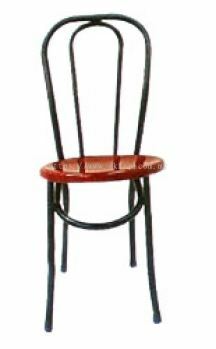 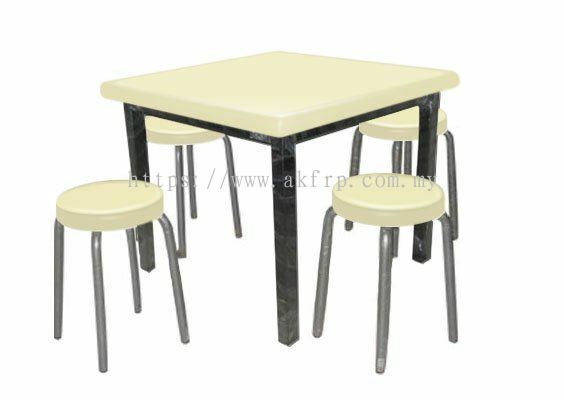 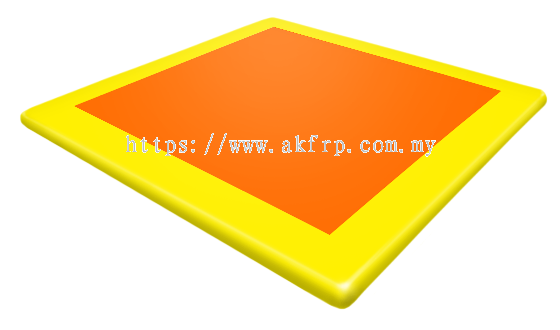 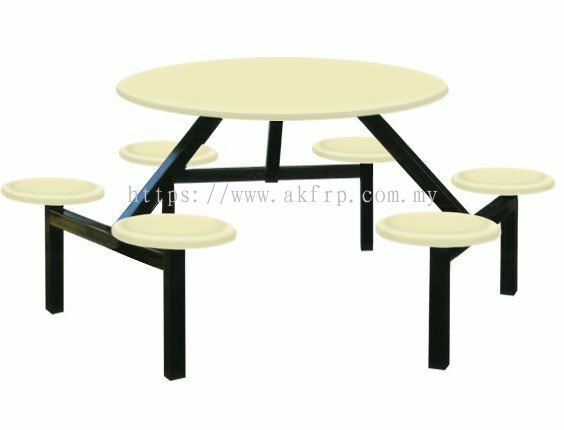 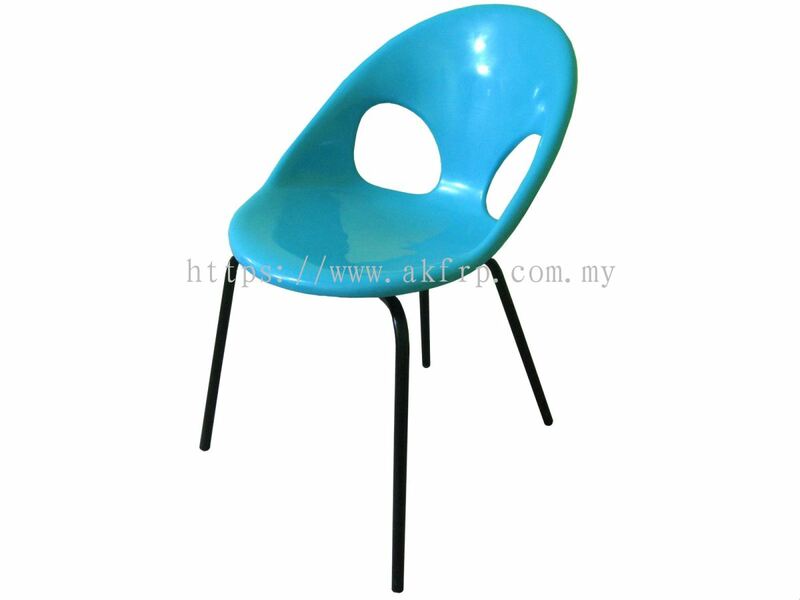 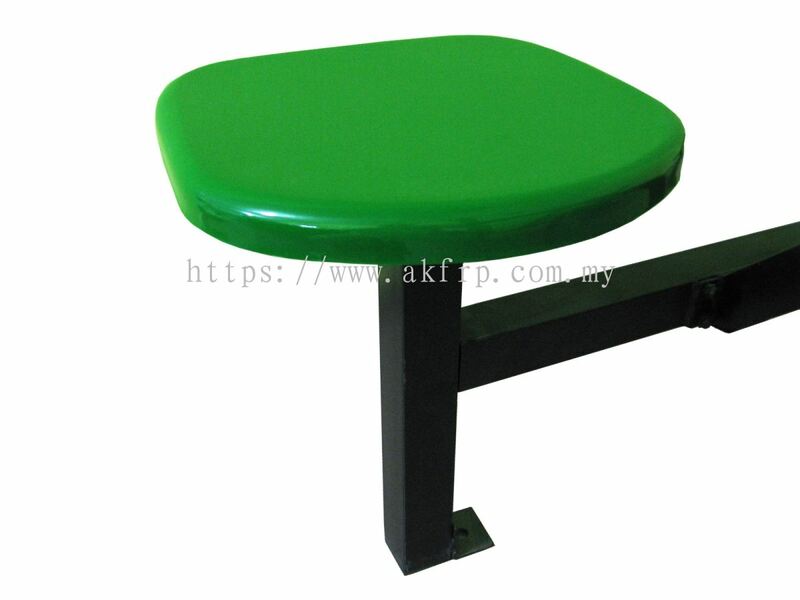 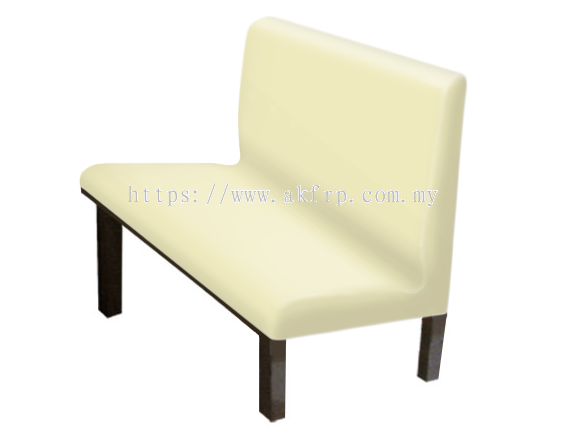 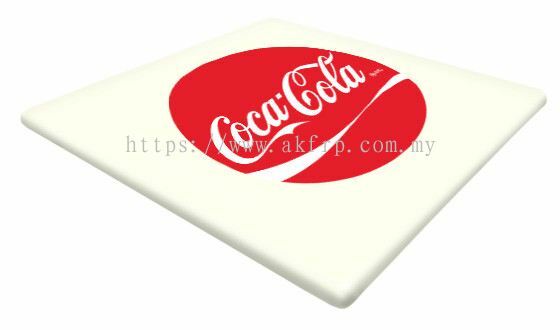 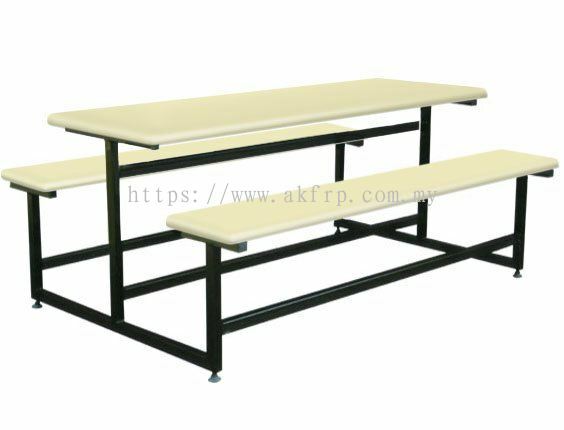 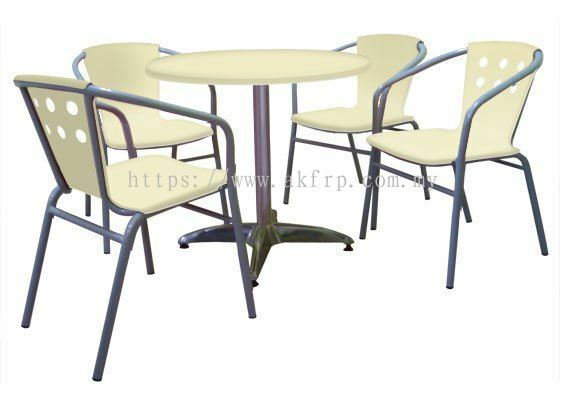 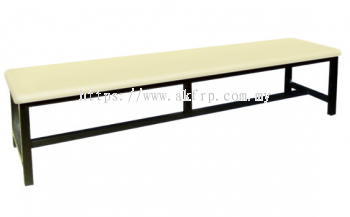 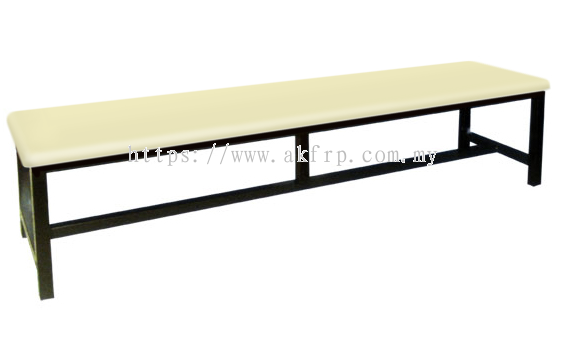 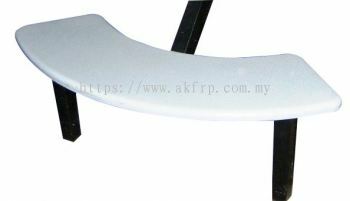 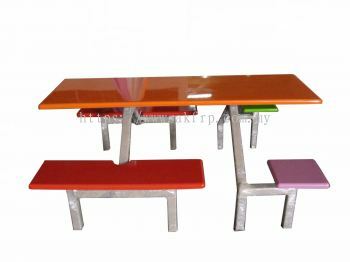 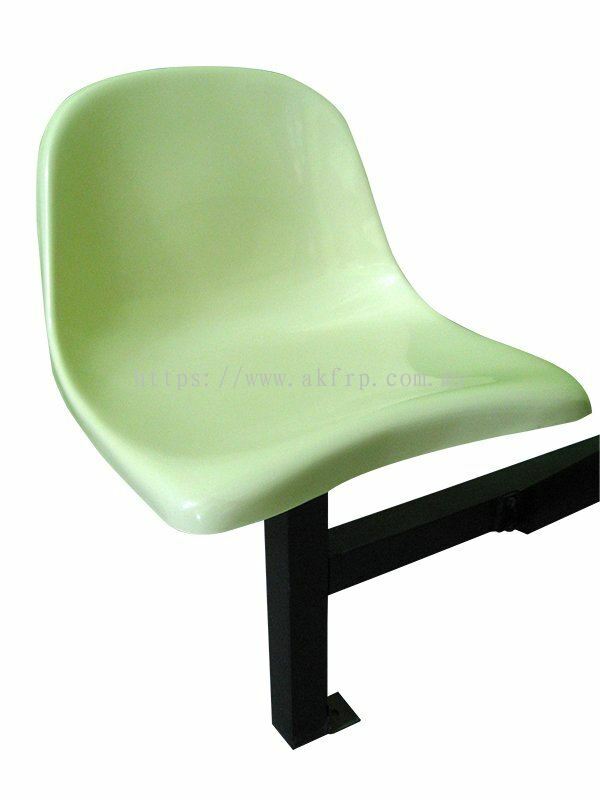 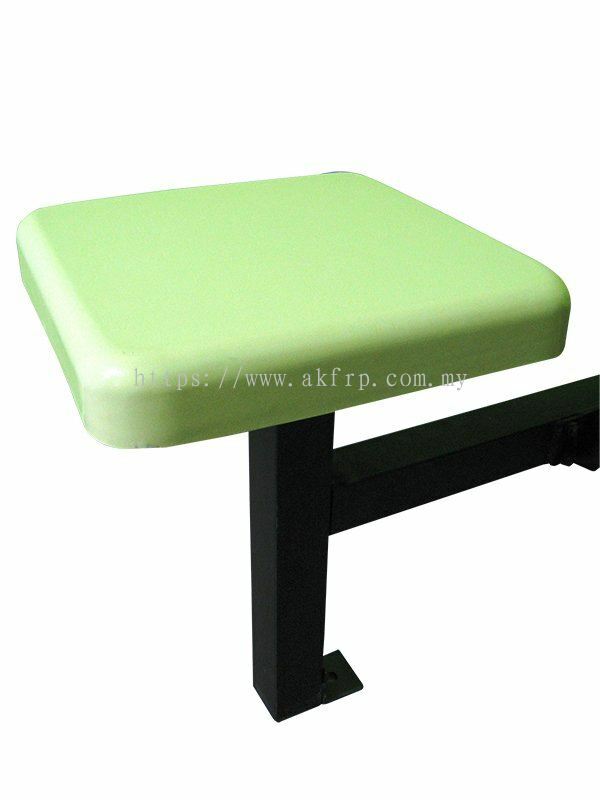 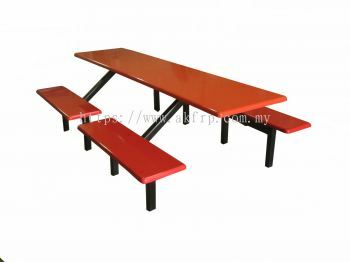 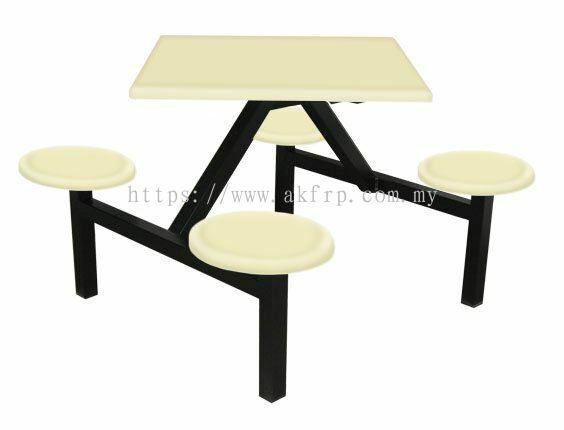 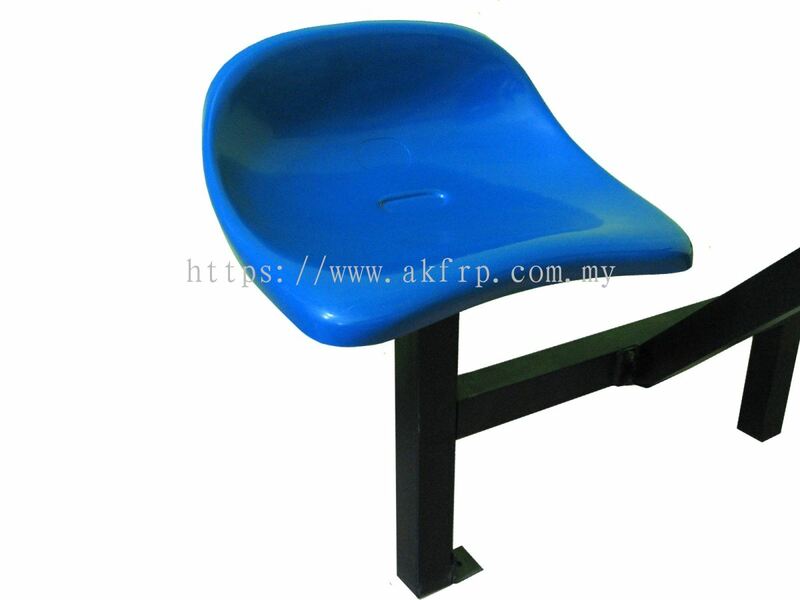 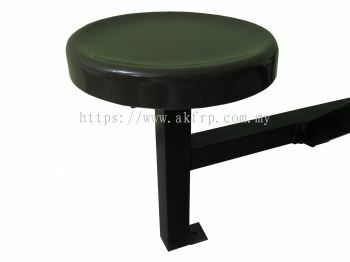 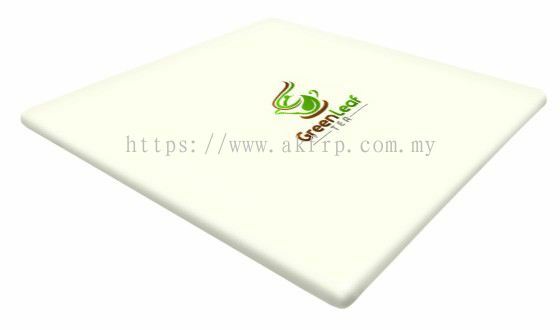 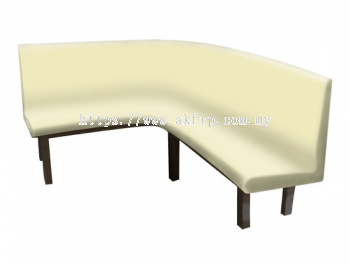 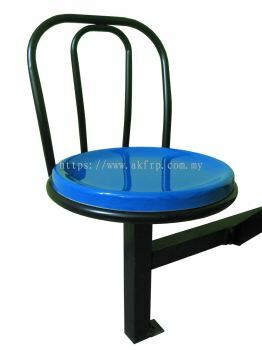 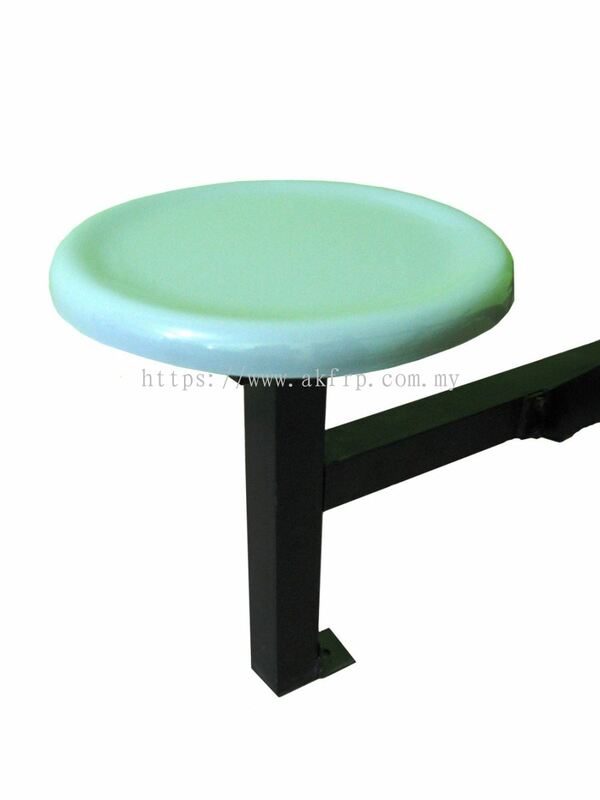 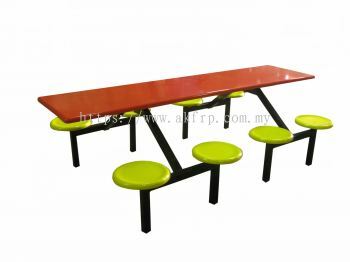 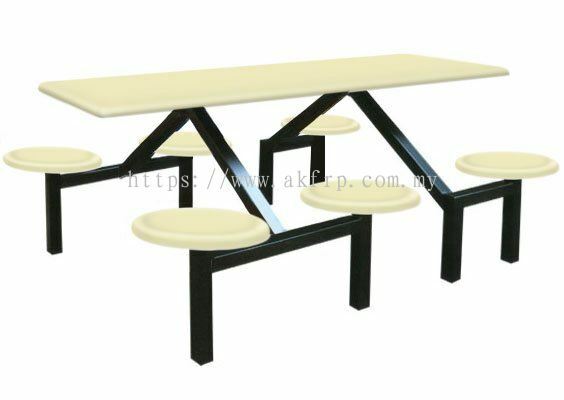 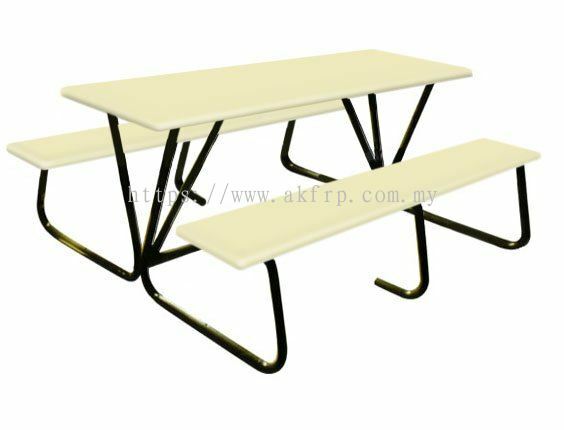 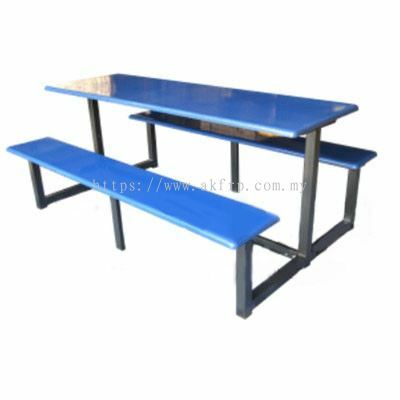 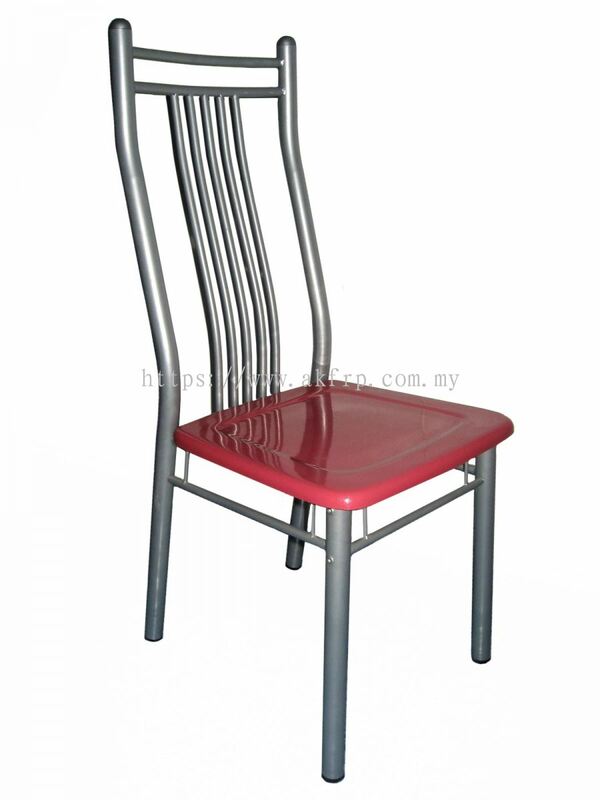 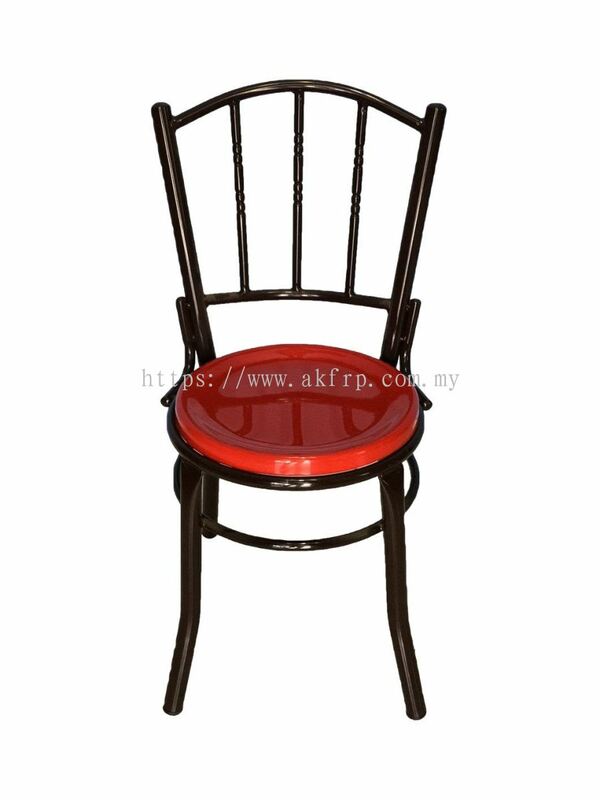 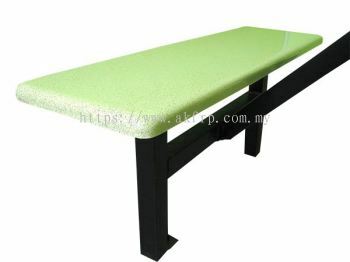 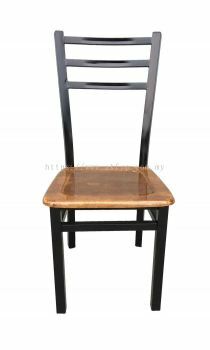 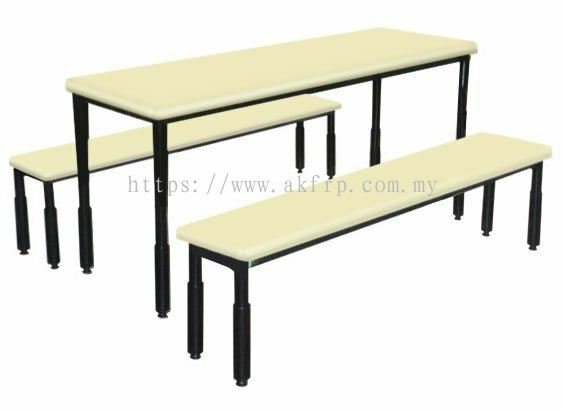 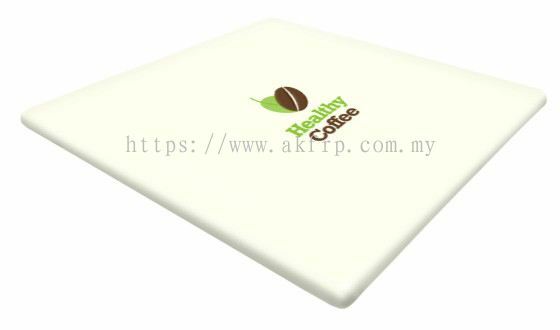 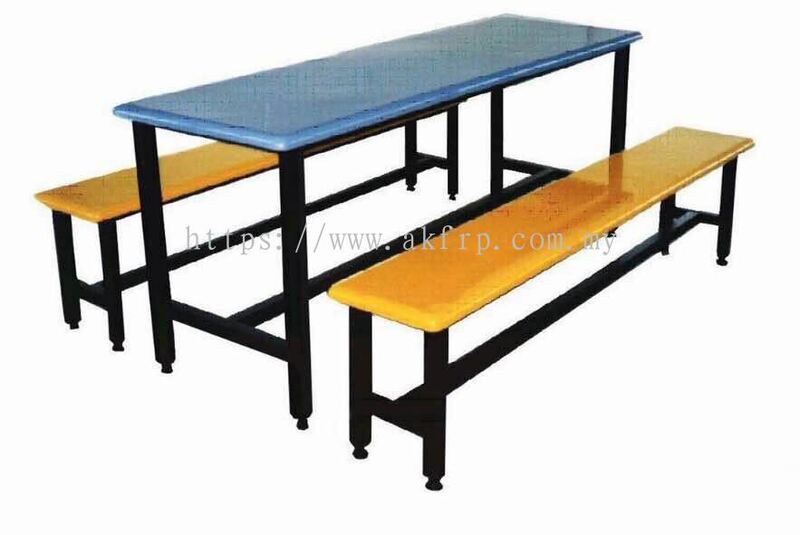 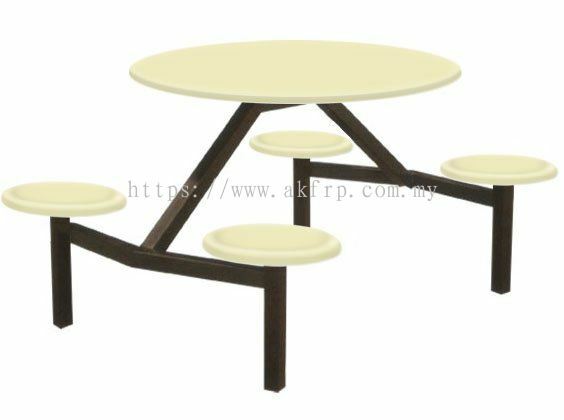 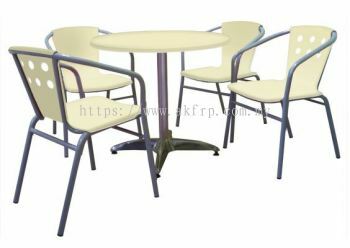 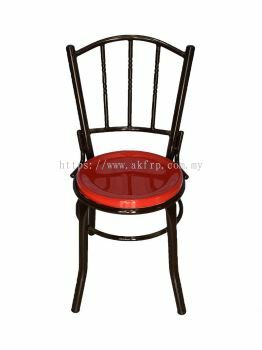 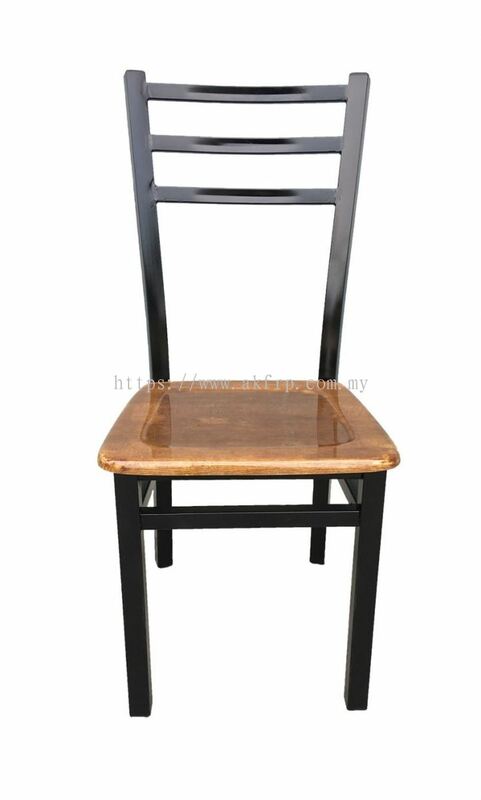 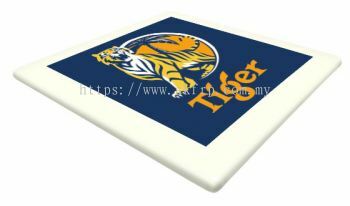 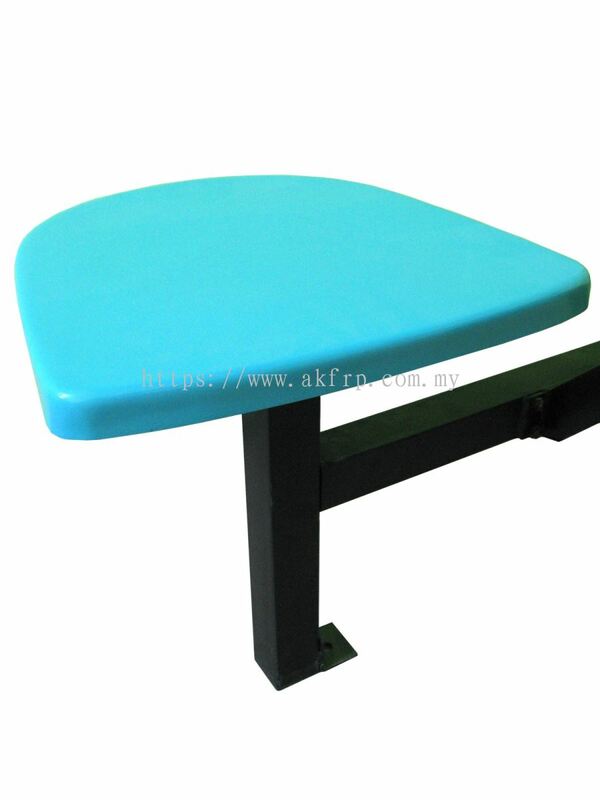 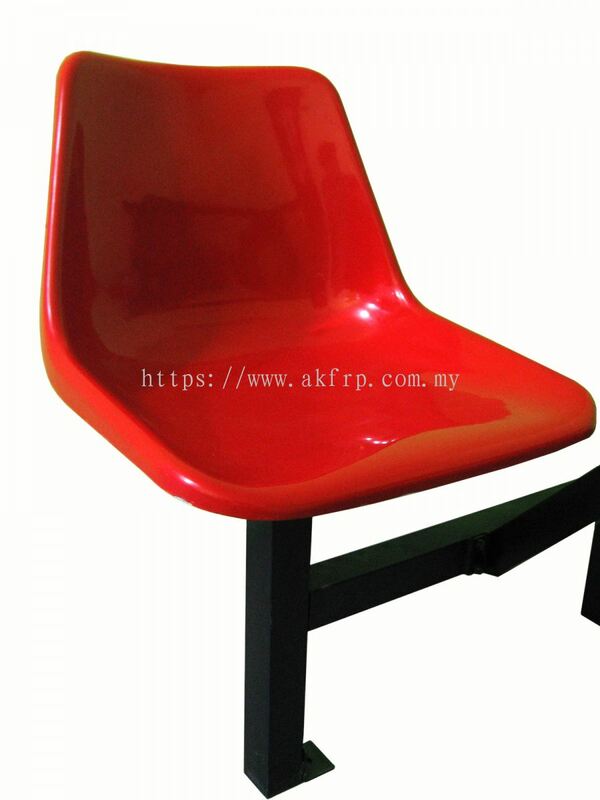 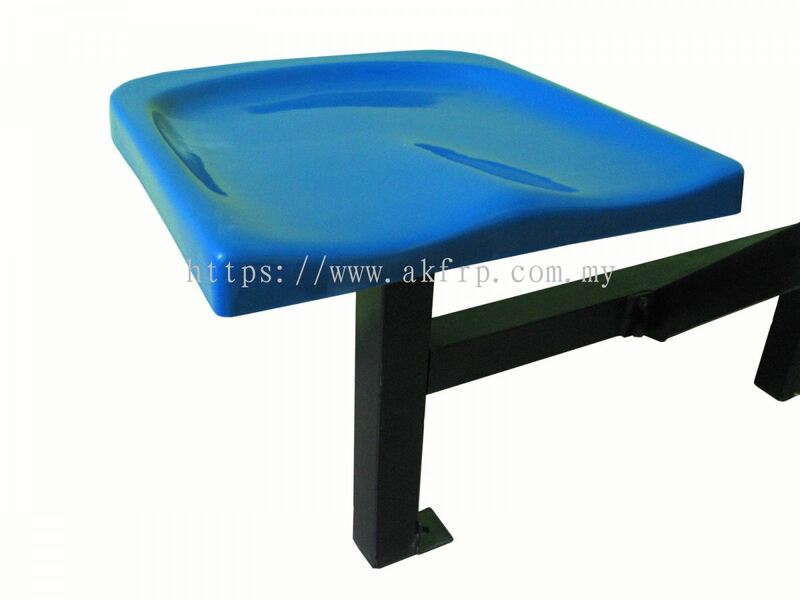 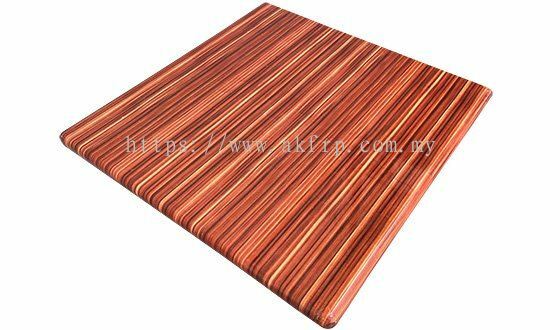 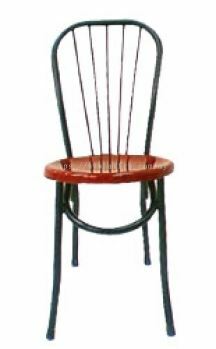 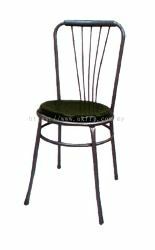 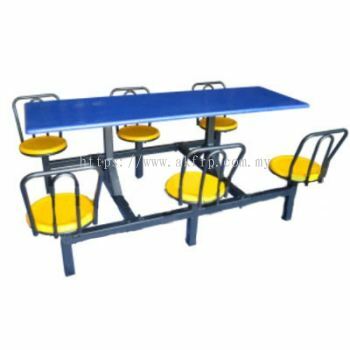 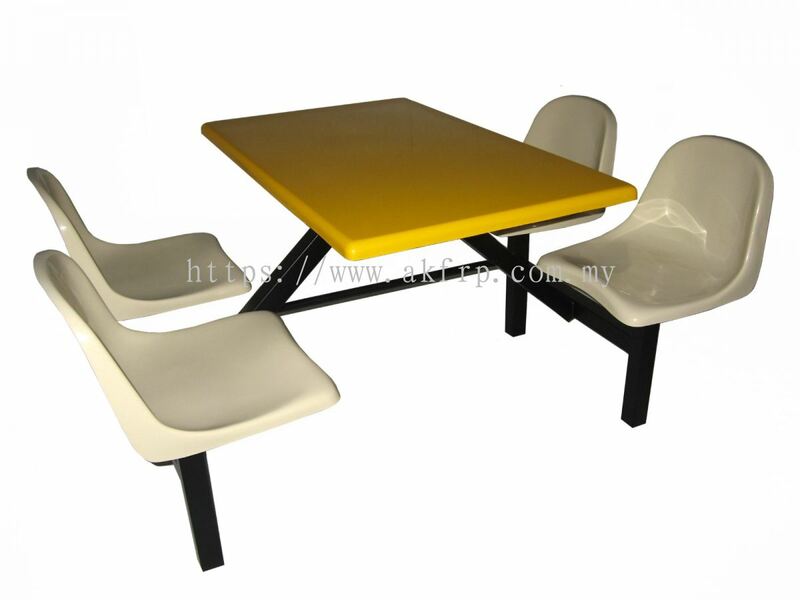 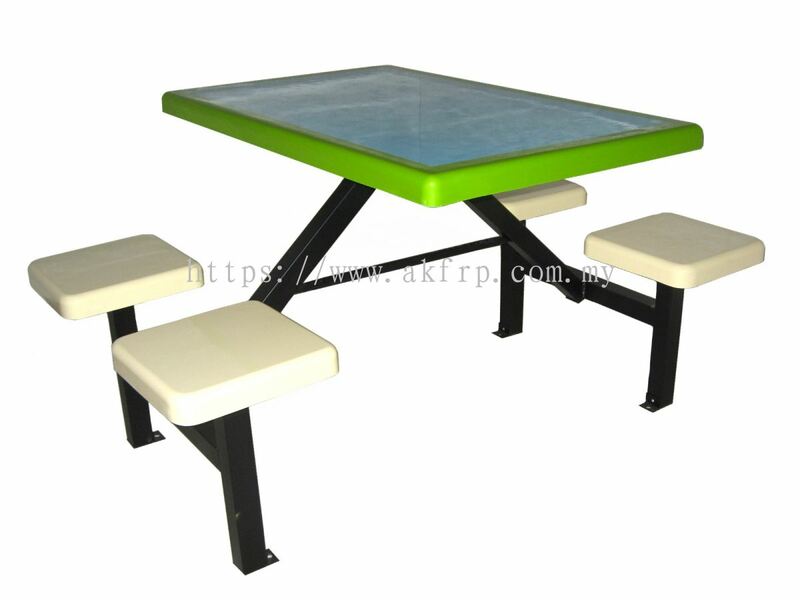 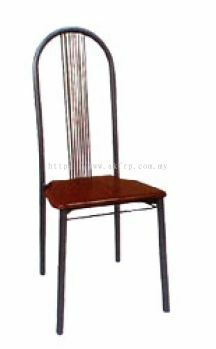 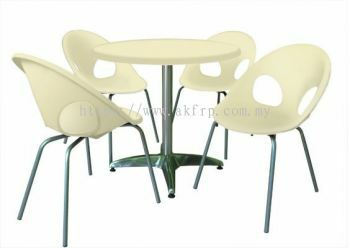 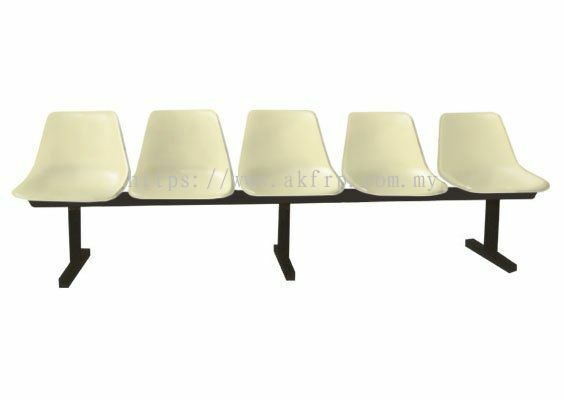 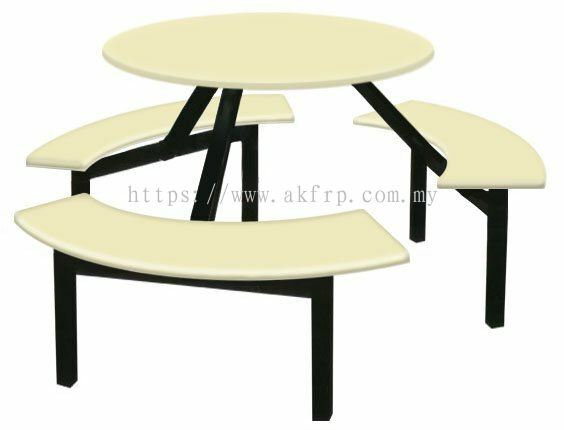 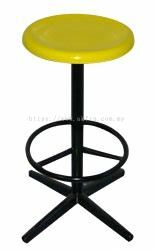 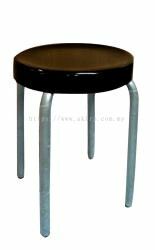 AK Fibre Glass Sdn Bhd has been recognised as FRP tabletops and chair seats manufacturer in Malaysia for over 28 years. 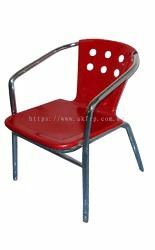 We constantly innovating and creating new products at the same time improving the quality of our existing product range to suit various needs with satisfaction. 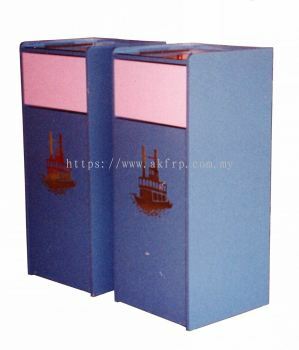 We first started in Johor Bahru (Tampoi) in 1990, employing with the latest lamination and printing technology together with a team of skilled and dedicated specialists, customers can be assured that reliability and accuracy are designed into every job. We provide a wide range of colour options from plain colour to textured colour and even custom made design AK tabletops which made to uniquely match with any theme of your business. 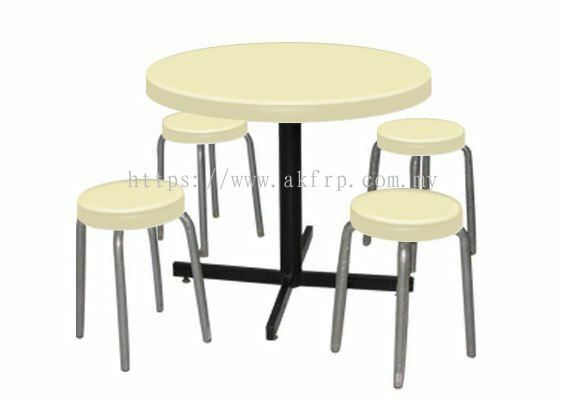 "More Choices than you thought!" 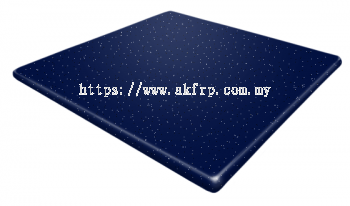 AK Fibre Glass Sdn Bhd Updated Company Profile — Home Banner. AK Fibre Glass Sdn Bhd Updated Company Profile — Topbar Banner.